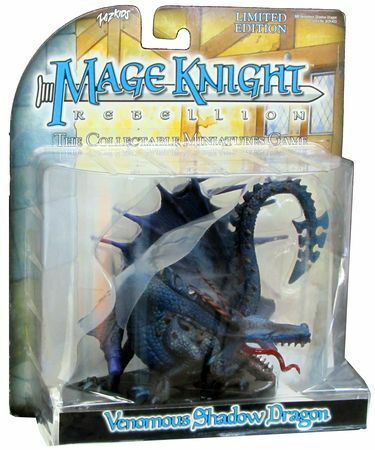 This figure was released in a very limited number and could only be obtained by attending one of the major conventions. 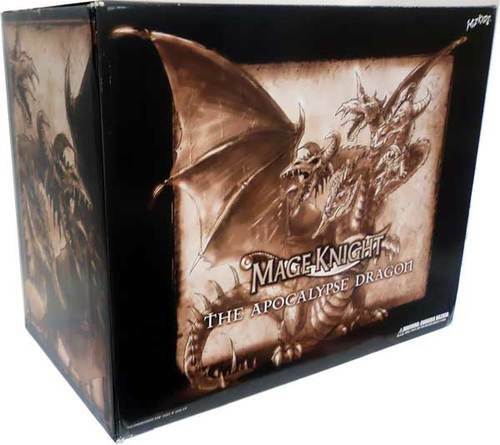 It’s great for team fights and a nice piece of art in itself, a must have for any serious Mage Knight player. 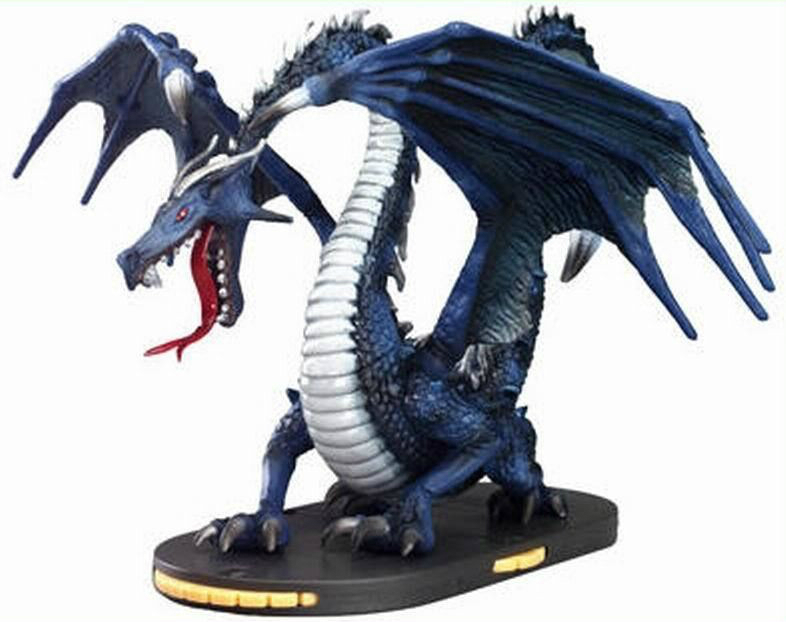 This figure is huge with 5 unique heads, and stands over a foot tall with a wing span of nearly 18 inches. 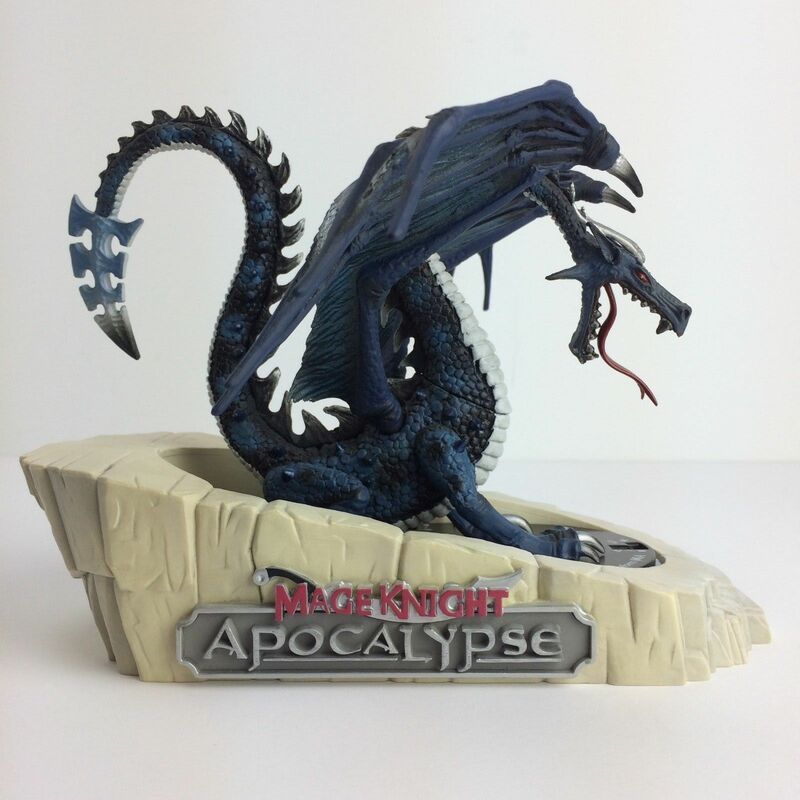 This dragon was a limited edition promotional redemption that was only available by purchasing the Mage Knight: Apocalypse game for PC at Best Buy. There are only 8,000, and each one is numbered on the bottom. From the hidden places of The Land come the mightiest of all living creatures, the Great Fire Dragons. Infused with the power of the Magestone, it’s a living embodiment of the Elemental force of Fire. It has four combat dials and variable starting point costs, allowing it to be used in small or large battles. 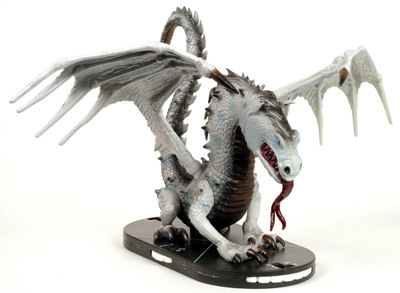 This Dragon has four combat dials like other Mage Knight Dragons, and introduces a new special ability Magic Freeze! With this ability, the Dragon can inflict a movement token on his targets, effectively slowing their actions in the game. 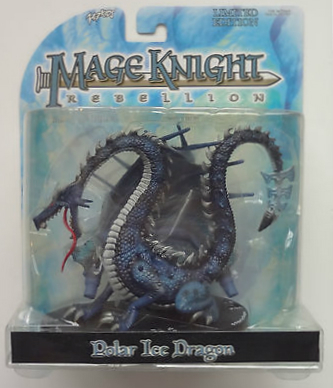 The Polar Ice Dragon is allied with the Elemental League and will have a variable starting point cost allowing players to deploy a young, adult, or ancient Polar Ice Dragon. 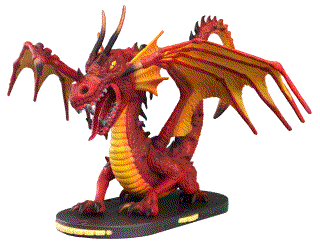 The Radiant Light Dragon is the fourth in the widely acclaimed series of limited-edition dragons from WizKids. 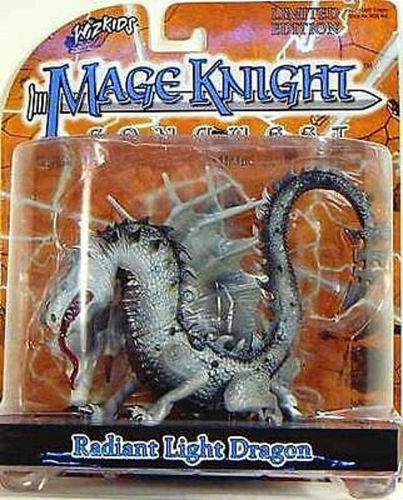 It’s for use in large Mage Knight armies, allowing allied figures to advance into battle using this Dragon’s vast defensive values, and benefit from the healing celestial light that emanates from this Dragon’s gaze. 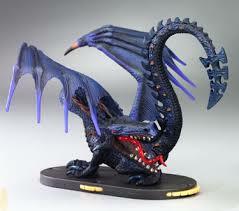 The Dragon will still pack a vicious punch with a strong ranged attack. 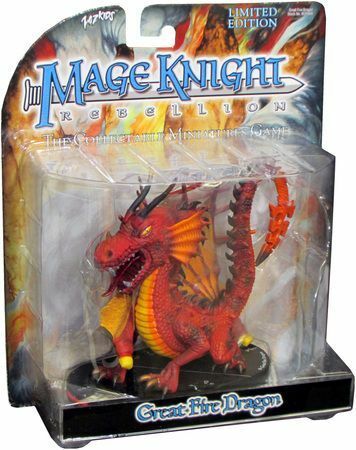 This dragon is allied with the Elemental League and has a variable starting point value, allowing players to deploy a young, adult, or ancient Radiant Light Dragon. This dragon’s powers are legendary. It can seem to appear and disappear in thin air, making it impossible to predict what he is going to do next. The Venomous Shadow Dragon is game ready with variable starting costs for small or large battles.